The album is now available for the first time digitally on Rouseabout Records to download through iTunes and stream through Spotify. It is also available on CD directly from Undercover Music via mail order. 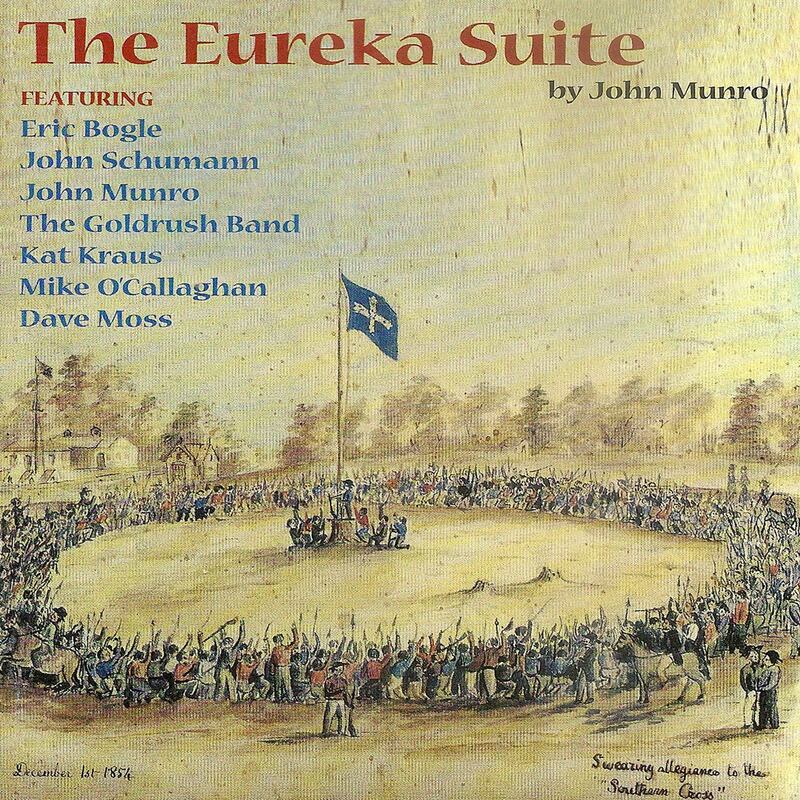 The Eureka Suite features Eric Bogle, John Schumann, John Munro, The Goldrush Band, Kat Kraus, Mike O’Callaghan, Dave Moss and is a testament to John Munro’s wonderful musical legacy and life. The album, Now I’m Easy, introduced Eric Bogle to a wide audience as a songwriter of international merit and, all these years later, it still stands proudly in an extensive catalogue of songs penned by the now internationally recognized writer. 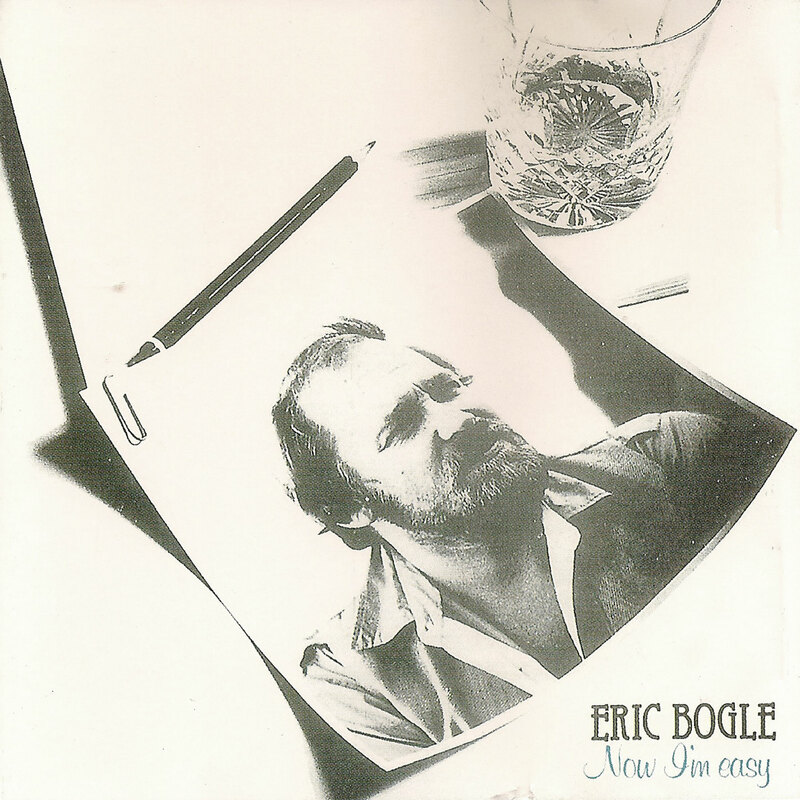 It is testament to Eric Bogle’s creativity in that this early album includes many of the poet’s most-loved songs including ‘The Band Played Waltzing Matilda’, ‘No Man’s Land’ & the title track ‘Now I’m Easy’. The album was first released by Larrikin on vinyl in 1980 and on CD in 1987. It is now available to download or stream its entirety for the first time on iTunes or stream on Spotify. Eric Bogle’s songs speak for themselves. They are what so strongly define him as a master songsmith and consummate communicator – incisive, eloquent and masterful. Originally released in 1996 on Larrikin, ‘Dark Pleasures & Angels’ was Cathie O’Sullivan’s sixth album and in her opinion the best she ever released - it offers some truly wonderful music. Cathie has had it on her mind as a project to re-release for some time. Good News! The album has been re-issued for the first time digitally on Rouseabout Records and is now available to download through iTunes, Spotify & Apple Music. Cathie O’Sullivan was (& sometimes still is) a consummate performer who refuses to be pigeon-holed. She is one of those rare singers who can take the listener on a musical voyage with a voice charged with the ornamentation and beauty of Australia’s Celtic heritage. Her music is timeless as it salutes the past and with this digital release rides into the future. With this in mind therefore, the songs on this recording were written over a period of years to relax, and also, hopefully, to amuse Eric’s audiences at his live performances. 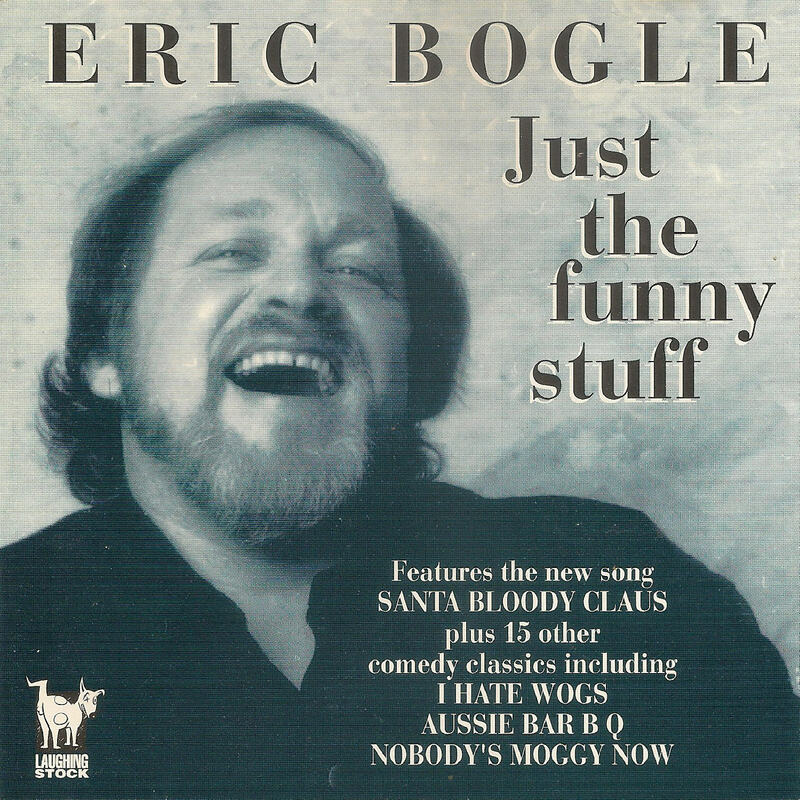 Just the funny stuff features ‘Santa Bloody Claus’ plus 15 other comedy classics including ‘I Hate Wogs’, ‘Aussie Bar B Q’ & ‘Nobody’s Moggy Now’. The album has been re-issued for the first time digitally on Rouseabout Records and is now available to download through iTunes and stream through Spotify & Apple Music. Since 2007, Ngarukuruwala (we sing songs), have shared musical ideas to create new versions of old Tiwi songs. In 2009, Tiwi elders visited AIATSIS in Canberra to reclaim recorded Tiwi ethnographic material, collected by anthropologists over the last century. Exploring musical, cultural and emotional intuitions, Ngarukuruwala have created a series of responses to those recordings. Some are spontaneous ideas, others loosely arranged and some are intricately produced. The result is therefore multi-stylistic and truly unique, with the sounds of the Tiwi bush and of the archives threading it all together. 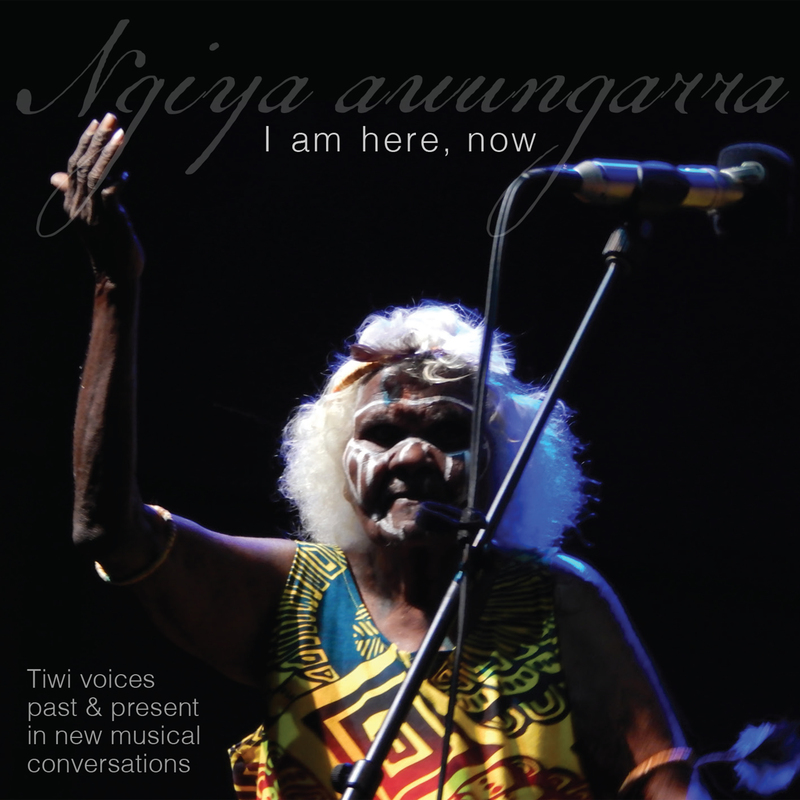 Ngiya awungarra – I am here, now (RRR75) is OUT November 18 digitally through iTunes and on CD through MGM Distribution or directly from Undercover Music via mail order. 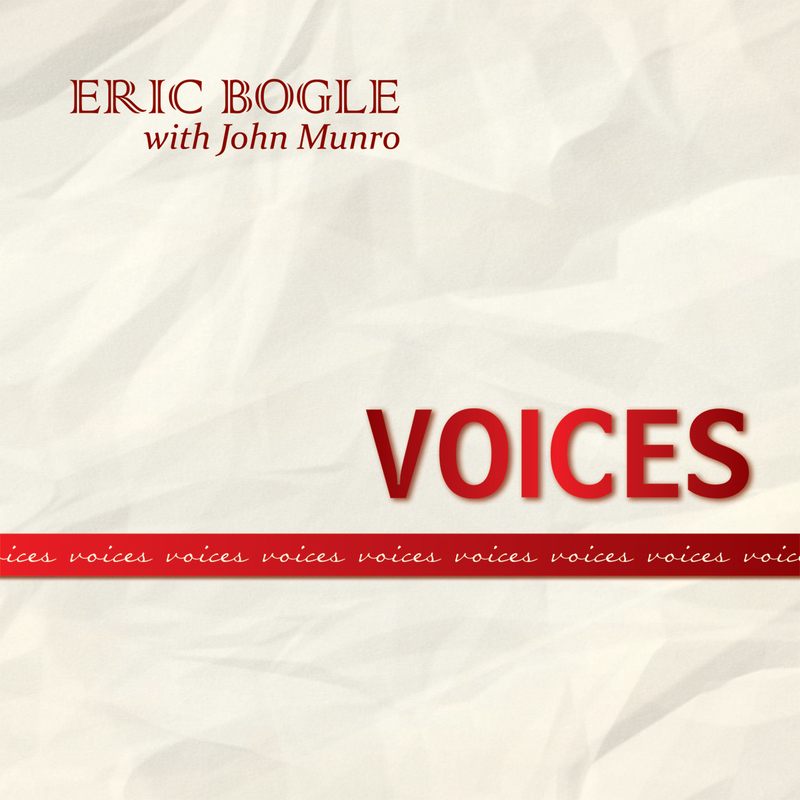 Rouseabout Recordings is proud to have been associated with Eric Bogle since 2002. In those 14 years Rouseabout has released eight of Eric’s live and studio albums, including collaborations with long-time buddy and touring partner John Munro, plus various compilations including the 5 album box set Singing the Spirit Home. Voices is another amazing collection of songs - eight from Eric himself, probably one of the greatest songwriters of the past several decades. There are two songs from John Munro, one from Peter Titchener and a song sent to Eric by Simon Wilkins. The album is eagerly awaited from by legions of Bogle fans in Australia and overseas, and will not disappoint. Voices (RRR74) is OUT NOW digitally through iTunes and on CD through MGM Distribution or directly from Undercover Music via mail order.